Fantastic lease space in the heart of downtown Brea suitable for your retail/office/specialty business needs. 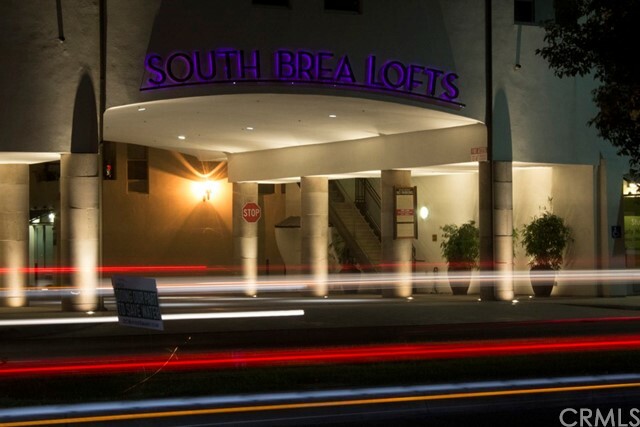 This location is right on the main road of South Brea Blvd. Carport reserved for downstairs tenant with access to the optional community's public bathroom conveniently close to the unit. Brea Blvd exposure, ample parking spaces for guests, Close to busy commercialized Downtown Brea with trendy retail stores, movie theater, popular restaurants, grocery stores, banks, & much more! Very close to The Brea Mall and easy access to the 57 freeway. HOA dues and Trash paid by owner.